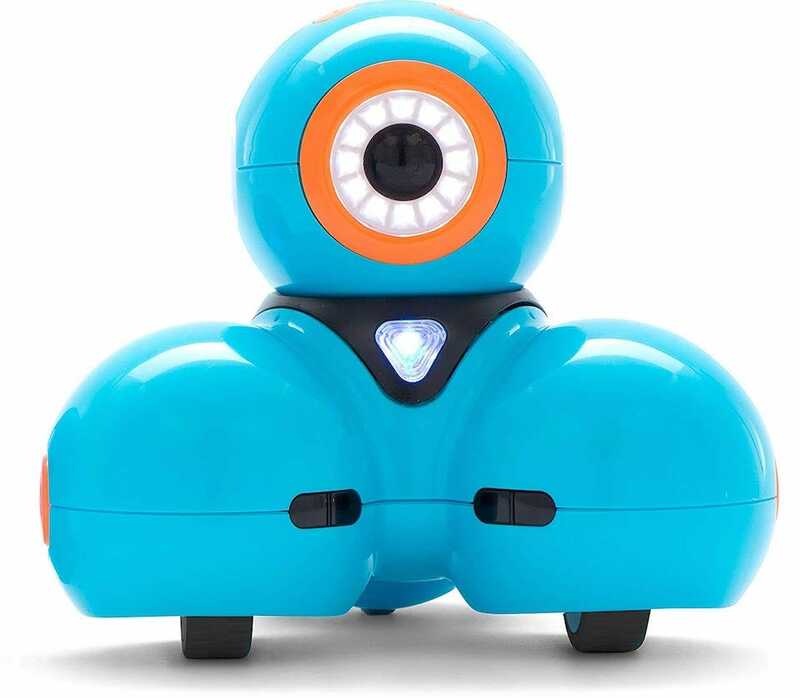 There are plenty of different robot toys out there so we’ve narrowed things down to key areas like the age of your kids, and what you want them to gain from the robot. 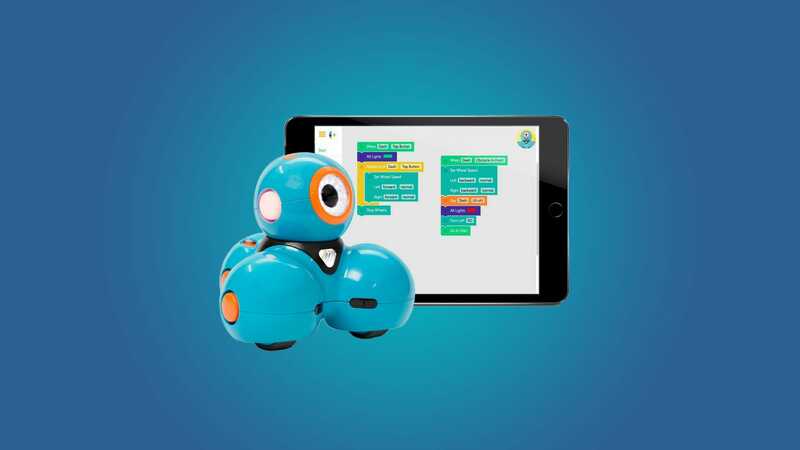 Of course, they’re all great fun to play with but a few of these toys will also teach your kids useful skills such as programming concepts—if you’re looking for even more options to encourage an interesting in coding and science check out our favorite coding kits for kids and coding toys. As for robots, here’s our pick of the bunch. There’s barely an age that’s too young for robot toys these days. That’s thanks to cute robotic toys like Dimple the Wireless Remote Control Robot Puppy. 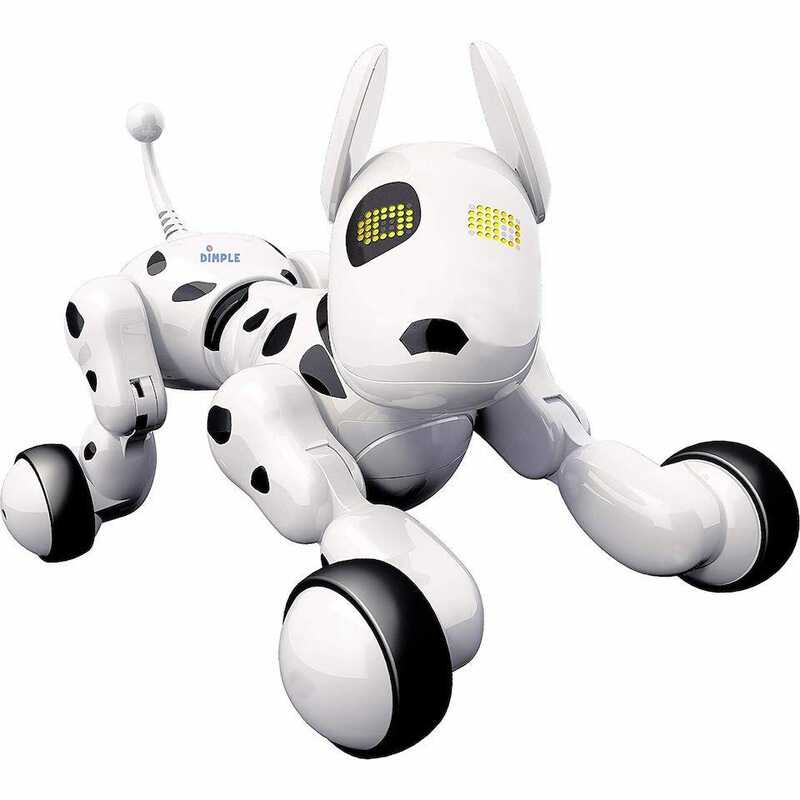 The pooch offers multiple different play modes, with the ability to sing, dance, crawl, stand, and speak. He can teach your kids the alphabet, as well as play familiar songs to teach them key concepts. As you’d expect, he’s super cute looking too. The Makeblock Codey Rocky is a cute little robot that rides around on wheels. 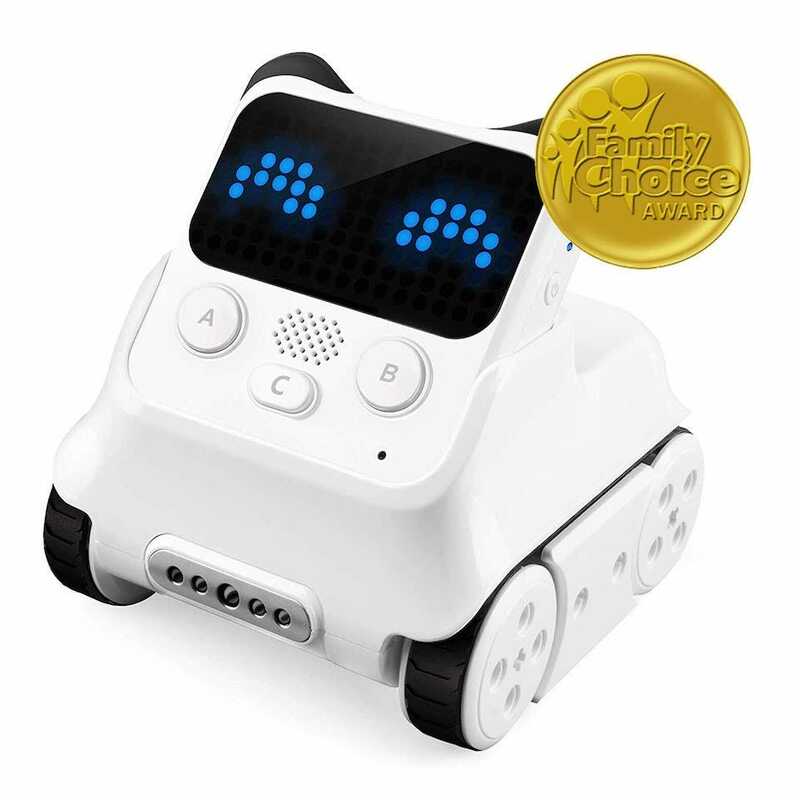 You can teach him basic actions like following a circuit, relaying a message on his LED screen, and even get him to say hello. Where things get smarter is through his 10 programmable electronic sensors, including a gyroscope, so that programming potential is fairly varied. You can even attach building blocks like LEGO pieces to him, to expand his look and style. There’s the option of hooking him up to IoT devices too. Wonder Workshop’s Dash is a lot like Codey Rocky but with a few neat extra features. Notably, Dash will listen to your child’s voice and respond accordingly. As well as that, kids can program it, giving them the opportunity to learn about loops, events, and conditions. Dash Challenge Cards are included which teach you and your child more about what everything means. Several games are built into Dash but you can code many more too. Who doesn’t love BB-8? The beloved Star Wars robot is cute and full of personality. 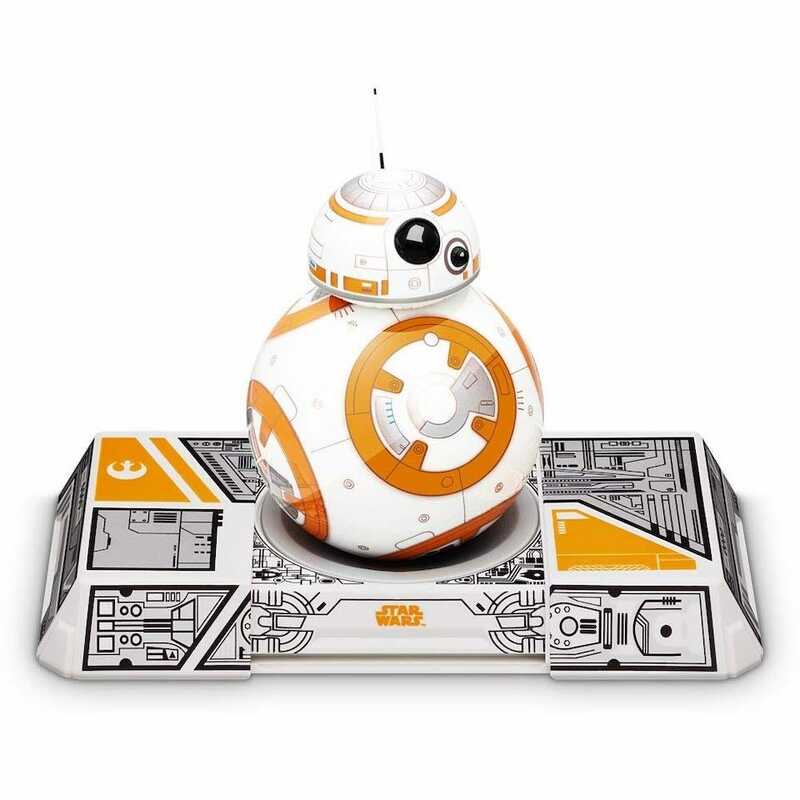 The BB-8 Sphero captures some of that magic, and gives your kids a cute robot companion of their own. The device has autonomous behavior so BB-8 will happily head out on patrol on his own, checking out what’s going on around your home. He’ll also happily watch Star Wars films with you, and react accordingly. Robots are often cute but, well, they look like robots. 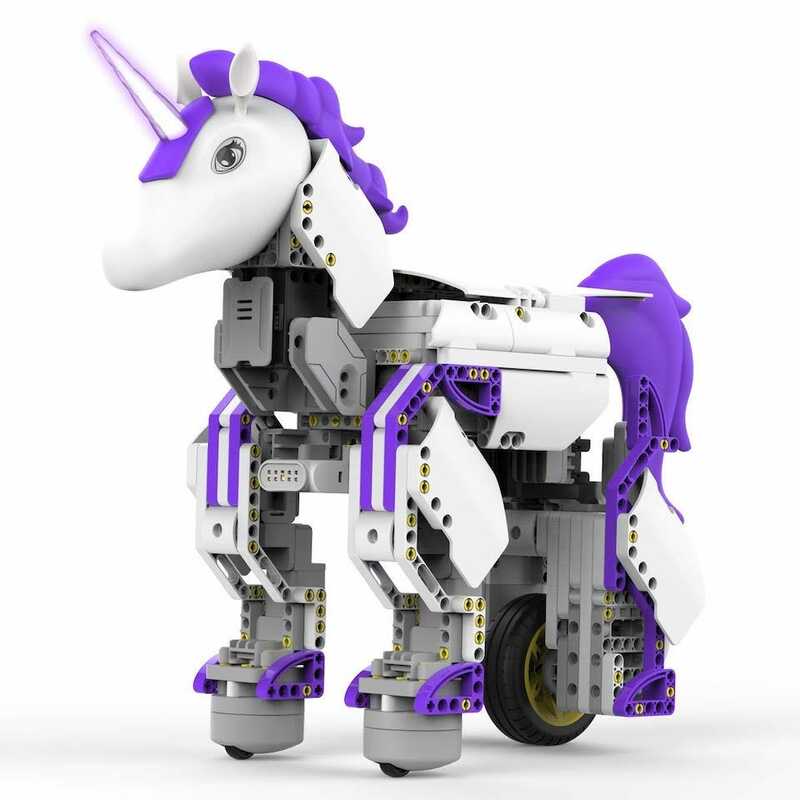 The UBTECH JIMU Unicornbot looks like a unicorn that was transformed Robocop style into a cyborg. Luckily, he looks far happier than Robocop. Kids need to build the robot themselves with 440 snap together pieces keeping them occupied for much of Christmas morning. You name it, there’s Alexa support. Admittedly, the Anki Vector doesn’t have Alexa support just yet, but it’s coming soon. Regardless, it’s a pretty powerful robot that’s keen to help out at every turn. 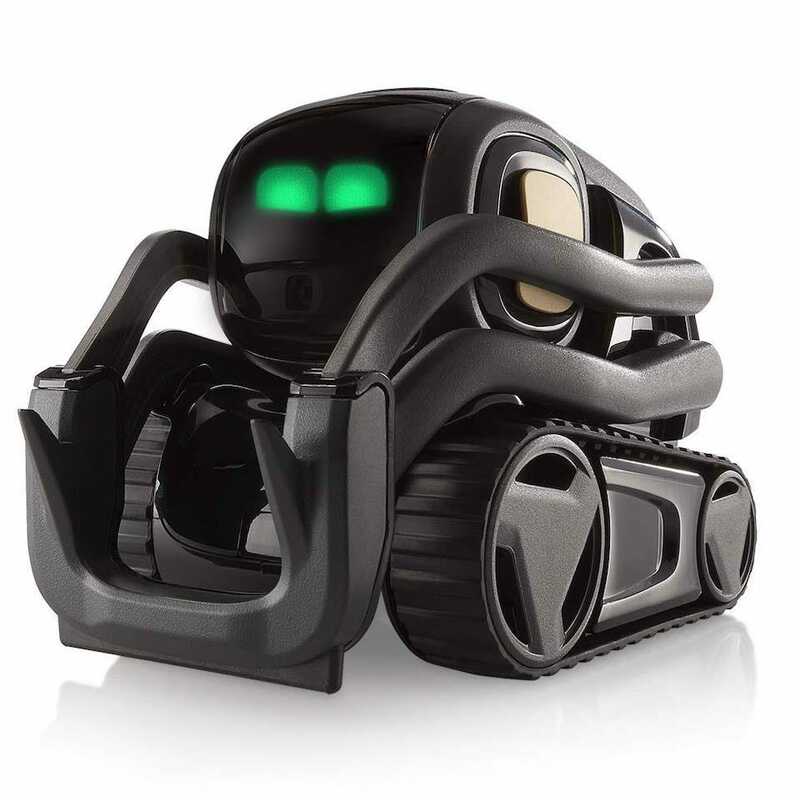 If your child is a little older, they’ll be less fussed about how cute the robot is and more interested in what it can do. Sphero is a good solution here. 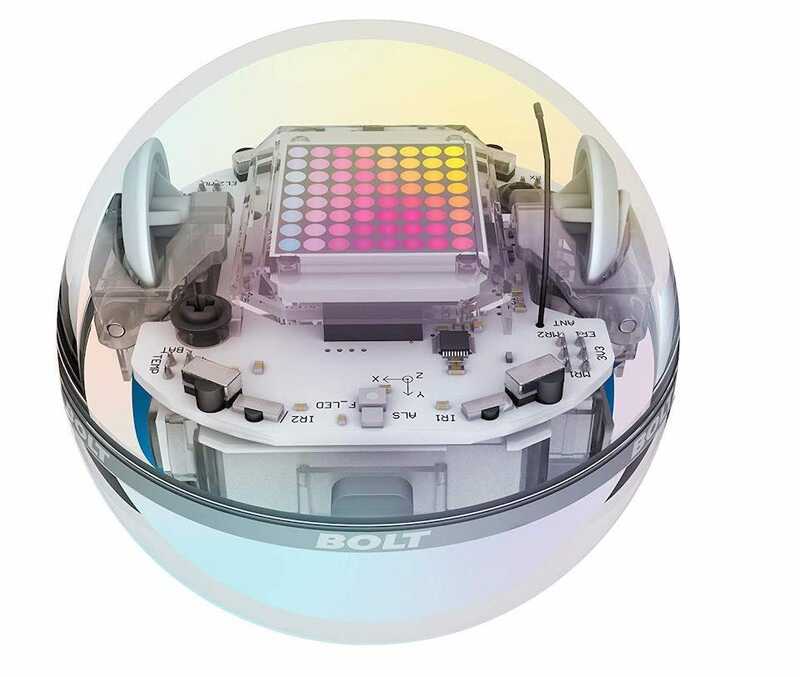 It’s a robotic ball that can be programmed quite extensively. With an 8×8 LED matrix, you can animate it and display real-time data as you progress. There are also programmable sensors including infrared, compass, light sensor, gyroscope, accelerometer, and motor encoders. Impressively, it’s waterproof and durable too. Previous post: Buhari must go, Obasanjo insists ! When Will you Go Obasanjo ? Next post: Kidnappers tie Ondo lecturer to tree, Machete Him Heavily and shoot him dead after ransom was paid and they coudnt find it !